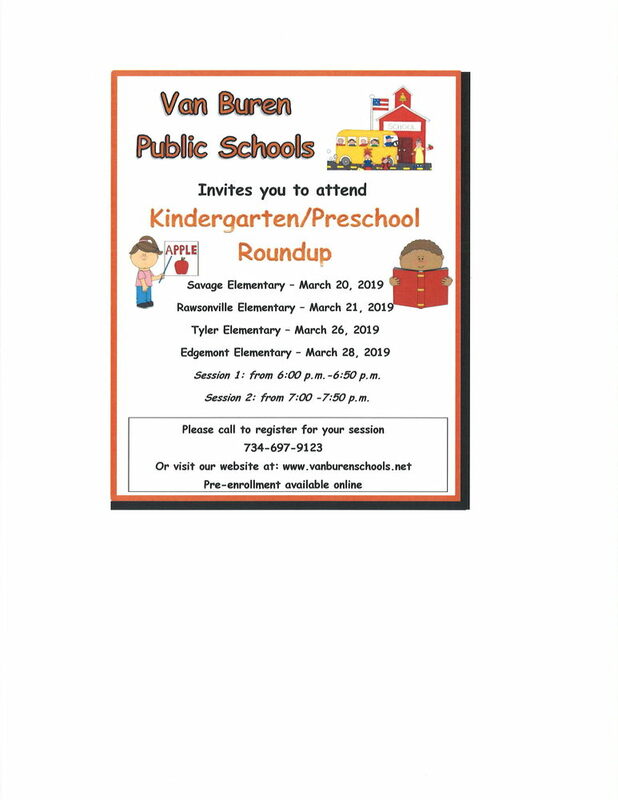 March is Kindergarten/PreSchool Roundup. Please see flyer for dates, times and locations. Please call your school to register for a session.